Are you ready for a new drugstore foundation? One that has everyone talking? Because supposedly this new Maybelline Dream Urban Cover foundation is the drugstore dupe for the IT Cosmetics CC cream. And you know: if us makeup lovers can get a great product for a cheaper price, then we will go after it. So this foundation has everyone talking and I already got my hands on it. 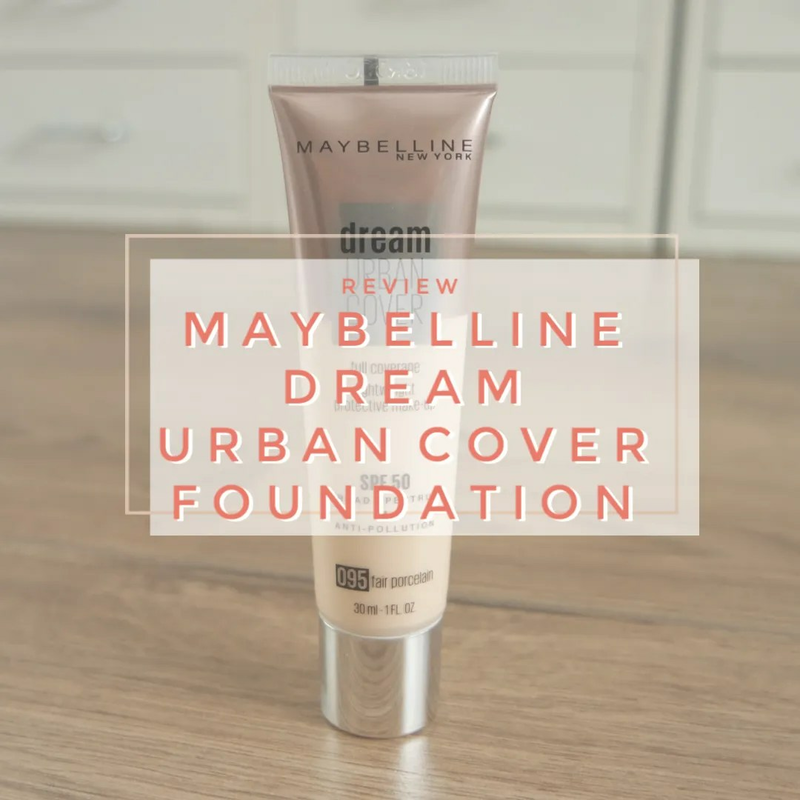 What do I think of the new Maybelline Dream Urban Cover foundation? 2018 was the year in which I tried holographic highlighters. After trying Becca’s Prismatic Amethyst and loving it, I knew I had to try and find a more affordable dupe. So I made it my duty to find a cheaper alternative to one of my all time favorites. 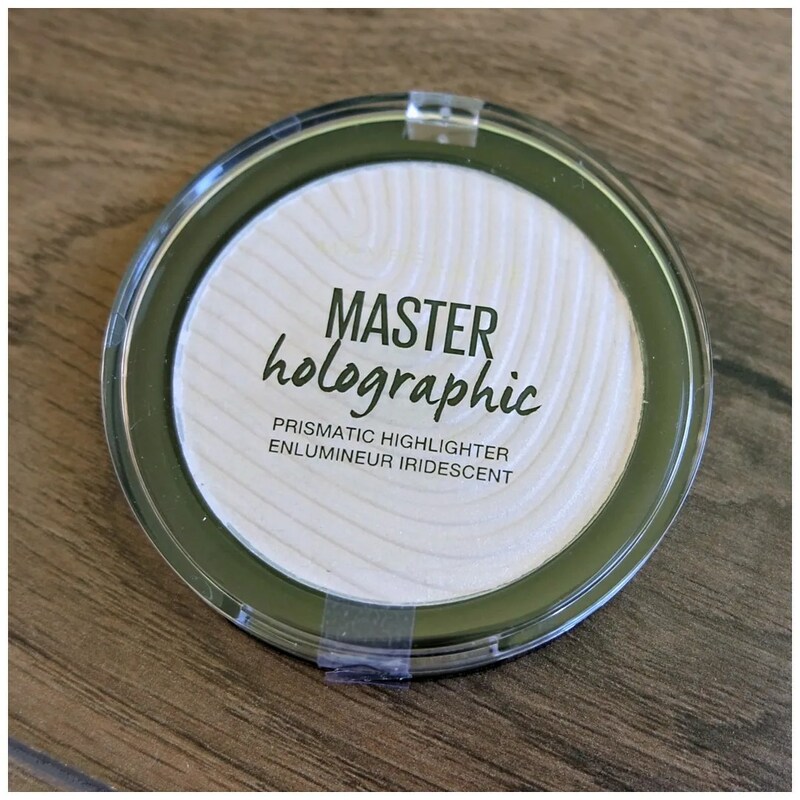 When Maybelline released their new Master Chrome highlighters, I was super excited and when I saw the line came with a holographic highlighter, I knew I had to try it. Could this be the affordable Becca dupe I have been waiting to find? Maybelline Matte Lip Ink | New Shades! So a year ago I wrote a raving review about the then new Maybelline liquid lipsticks. So when new shades in the Superstay Matte Ink lipstick line were released I knew I wanted to try some more. I ended up buying these at Superdrug in the UK, but these new shades are available at select stores in the Netherlands as well as in the US of course. 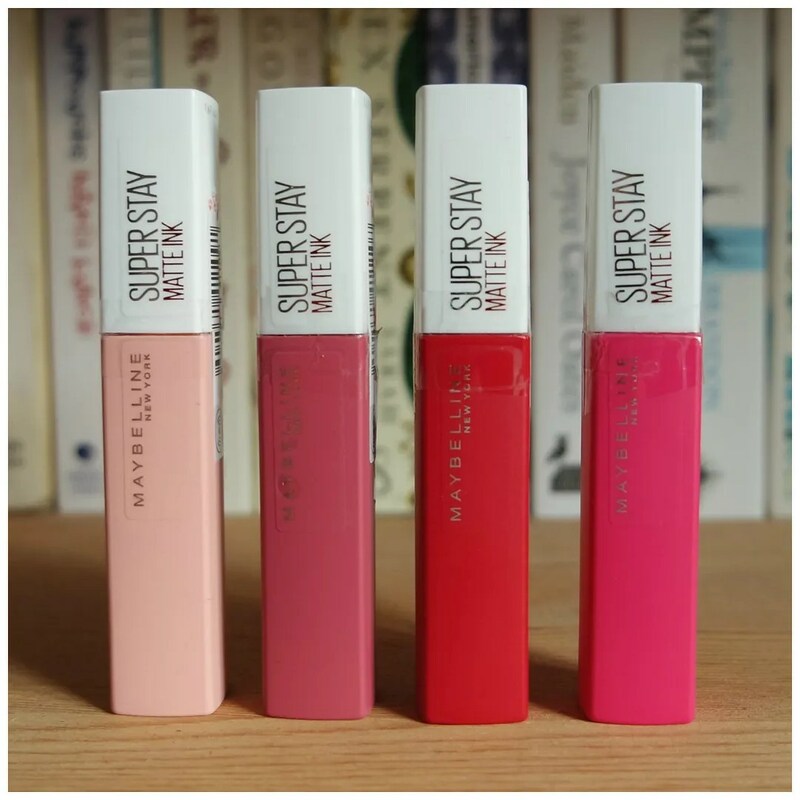 What do I think of the new Maybelline lip ink shades? Look who is super late to the party? Yep, that would be me. After hearing so many people rave about this concealer I finally decided to bite the bullet. Well, not really. This is the third time that I have tried this concealer. Three times! That’s perseverance. And you know what they say: three time’s a charm. 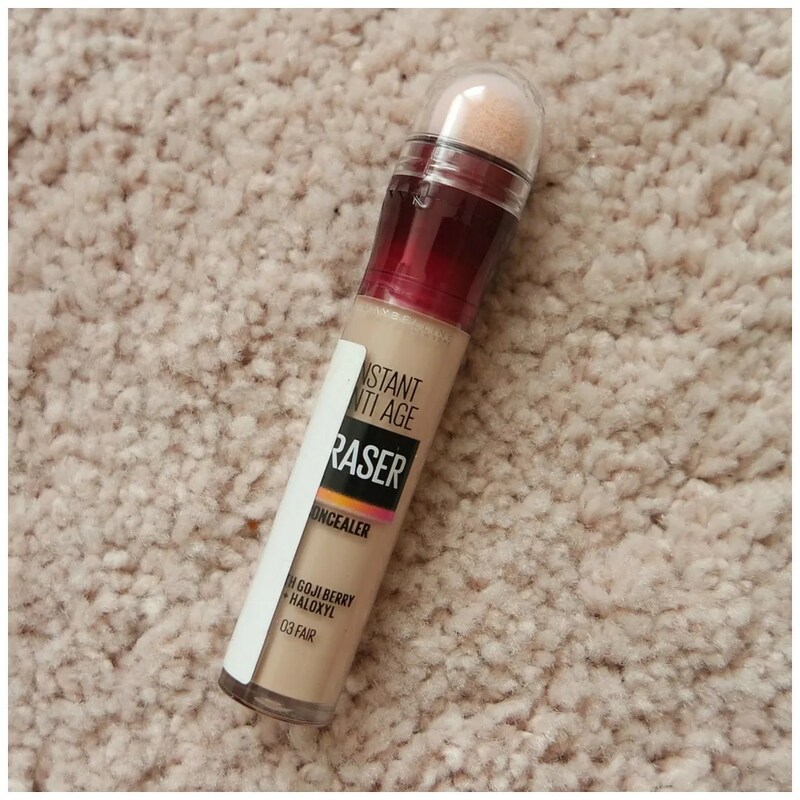 So how did I fare with the Maybelline Age Rewind concealer after trying it so much? In the summer, I tend to change up my makeup routine quite a bit. Last year around this time, I became obsessed with trying liquid highlighters. And so I acquired a few which I have been rotating in and out of my routine for a while now to test them out. 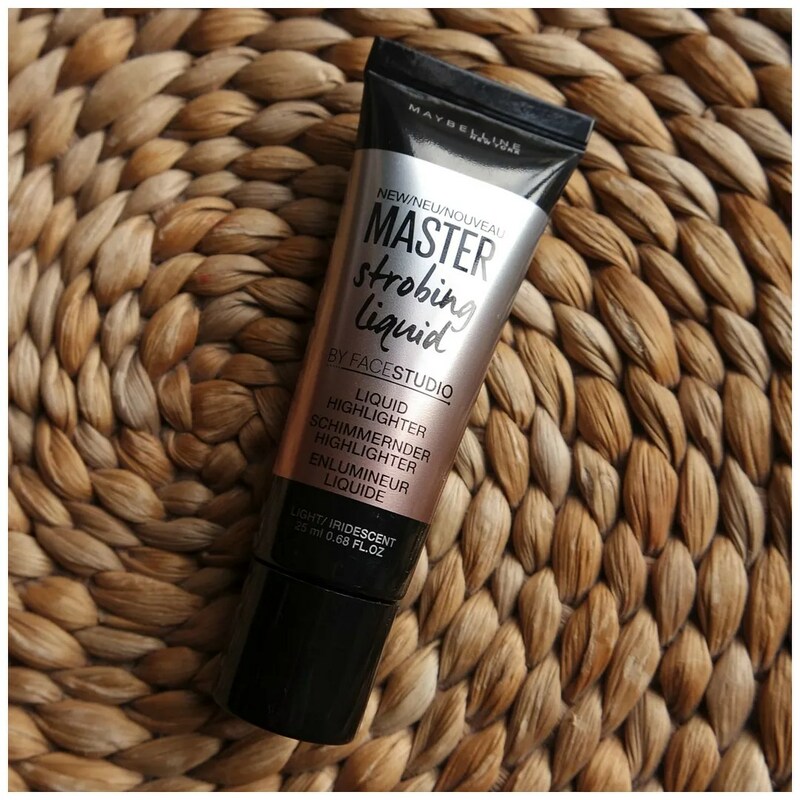 One of those liquid highlighters that I was itching to try were the Maybelline Master Strobing Liquids. I bought the lightest shade of course and these are my thoughts. Happy New Year! It’s January 1st, which means I’m back for a new year filled with blogs on makeup, lifestyle and fashion. It was good to have a bit of a break last week, but I’m back in full swing with a brand new review of a brand new product. 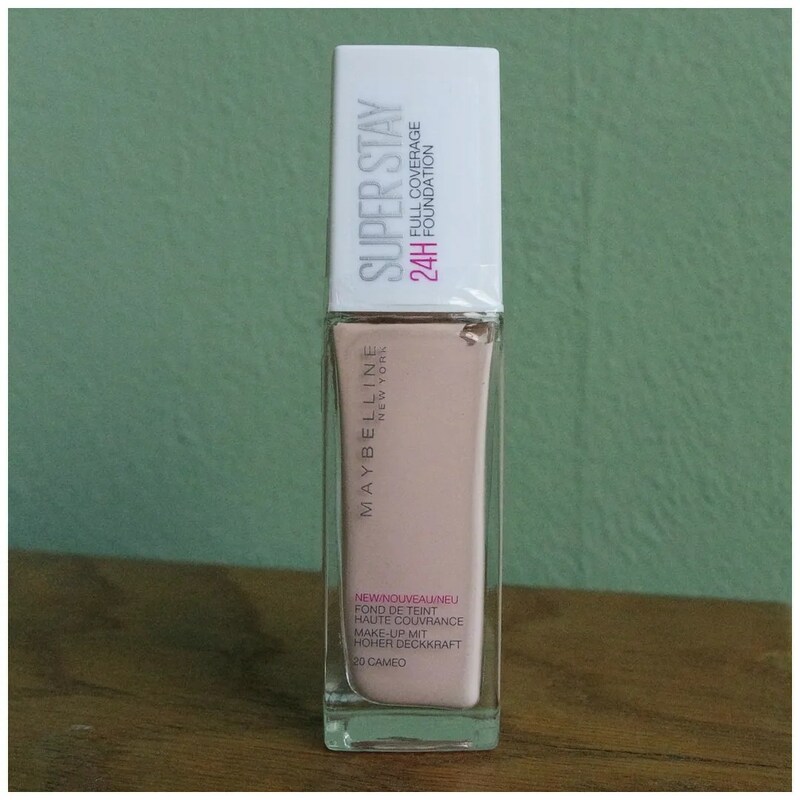 Maybelline just released their new Super Stay 24 H Full Coverage foundation and I am reviewing it for you today. If that isn’t a good start to the new year, then I don’t know what is! Here we go! The minute I heard about these new liquid lipsticks by Maybelline, I knew I had to grab a few once they launched over here. Of course it took a while to make it across and we get far fewer states than in the US, but these liquid lipsticks are totally worth the hype. Say hello to the best liquid lipstick currently available in the drugstore.